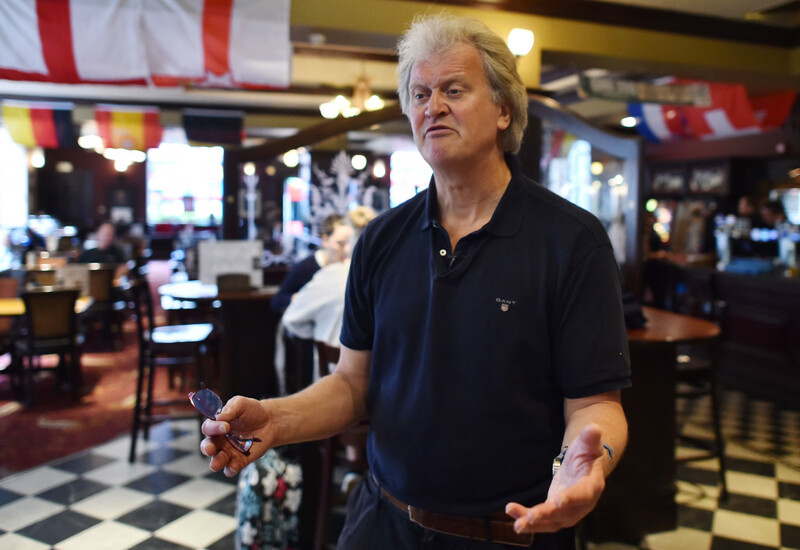 Industry stalwart and avid Brexit campaigner Tim Martin has used JD Wetherspoon’s latest trading update to publish a 700-word statement slamming those waging a ‘phoney war’ that risks overshadowing the negotiation process. 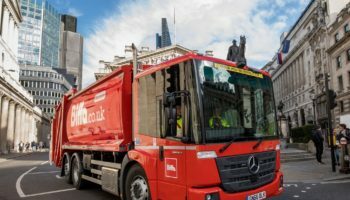 Mr Martin said he felt obliged to pen his opinion on the matter as shareholders and the media remain interested in its views on the Brexit process, as is the case for most public companies. 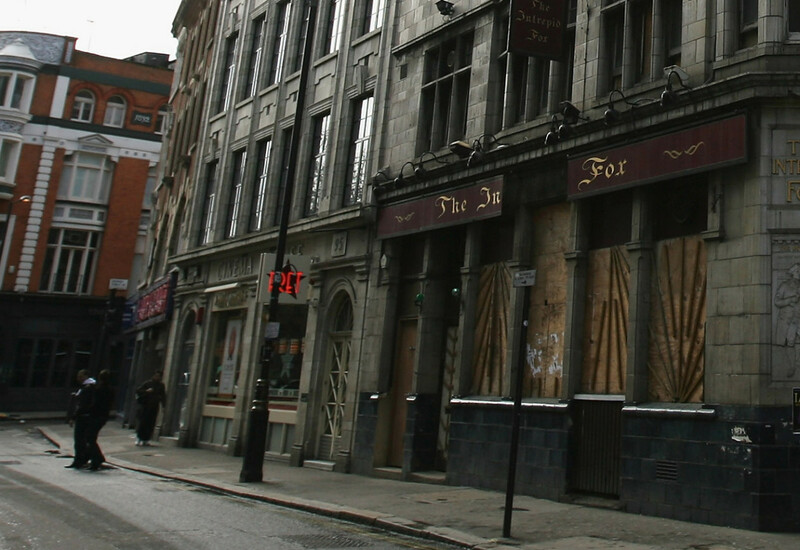 The pub chain chairman said his view is that requests to the government, like the one last week from the FCA, for “clarity” and to “hammer out a post-Brexit transitional arrangement this year are unrealistic and increase pressure to agree unfavourable terms. 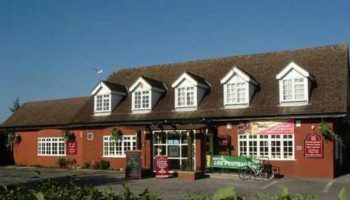 Mr Martin’s issued the statement as JDW revealed that like-for-like sales were up 5% over the past 11 weeks and it would spend £65m upgrading its older pub estate, including investment in its kitchens. “Don’t believe the media furore – an unprecedented political consensus has emerged on the main aspects of leaving the EU. However, it is not one most politicians or the media care to acknowledge. A consensus, especially between Labour and Conservatives, is just too embarrassing for our adversarial system – and is also barely newsworthy. “The last parliament voted overwhelmingly to trigger Article 50, and the main manifestos, the basis for the election of about 85% of MPs, backed the referendum decision. “Since Theresa May and Jeremy Corbyn each won more votes for their parties than many thought possible, helped by their upholding of the referendum result, thoughtful MPs and commentators realise that the UK star is irrevocably hitched to the Brexit caravan. “This surreal unity of political purpose, disguised by handbags-at-dawn polemics, is reinforced by almost complete unanimity in favour of a free trade deal with the EU. “The government has stated that it wants “a bold and ambitious free trade agreement” and shadow Brexit Secretary Keir Starmer agrees, saying in March that it was critical to hold the government to account on this pledge. The DUP, the SNP, Sinn Fein and Plaid Cymru all sing from a similar hymn-sheet. “The media too seems united in this objective. The Times, the Guardian, the Financial Times, the Mail and Mirror, for example, are all free-traders now. Yet the cherished goal is at risk from the phoney war being waged in parliament and the media. “As any buyer of a house or car knows, if you want something too badly, you will pay a very high price – especially if your desire is obvious to the counterparty. 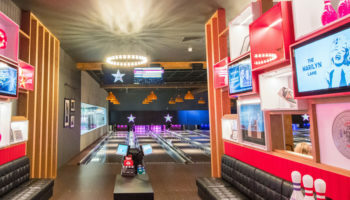 The basic principle of obtaining a good deal is that you need an alternative plan – necessity never makes a good bargain, as Benjamin Franklin said. So a viable alternative has be the cornerstone of the government’s position. “Yet the unelected EU presidents, Jean Claude Juncker and Donald Tusk, have unfortunately become convinced of our desperation for a free trade deal, and are determined to extract a high price. Hence the early suggestions of a contribution to the EU of €50bn, or even €100bn, combined with a petulant and antagonistic negotiating stance. “The UK’s viable alternative, the basis on which we and the EU trade with America, China, India and most of the world, is World Trade Organisation rules. EU tariffs, themselves subject to WTO rules, are relatively small, averaging about 3%, as many commentators have noted – and the EU, according to the rules, cannot impose higher tariffs on the UK than are charged to other non-EU countries. “Since the majority of the UK’s trade is currently conducted on the basis of these rules, it is absurd to talk of cliff edges and an apocalypse if EU trade reverts to them in the future. 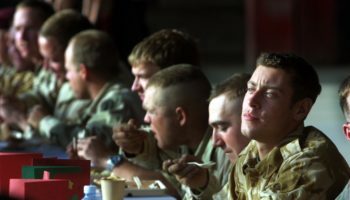 “The think tank Open Europe, neutral during the referendum campaign, estimates a likely difference to our 2030 GDP of less than 1%, plus or minus, from leaving the EU, depending on the deals that are struck and the policies that are pursued. “Many dyed-in-the-wool remainers, especially economists, are currently engaged in a rerun of project fear, forecasting dire outcomes in the absence of a deal. “However, the public can see that the recession, combined with increased unemployment and interest rates, predicted by many of the same economists for the immediate aftermath of a leave vote, did not materialise. They are deeply sceptical of apocalyptic warnings now from the same quarter. “The majority of the public instinctively understands the government’s bargaining dilemma. Yet the supposedly sophisticated CBI, the Financial Times, the Times and the other usual suspects are vociferous in their forecasts of trouble in the absence of a free trade deal. As a result, they are loading the dice hugely in favour of EU negotiators.